Wheelchair lift for residential or commercial applications! 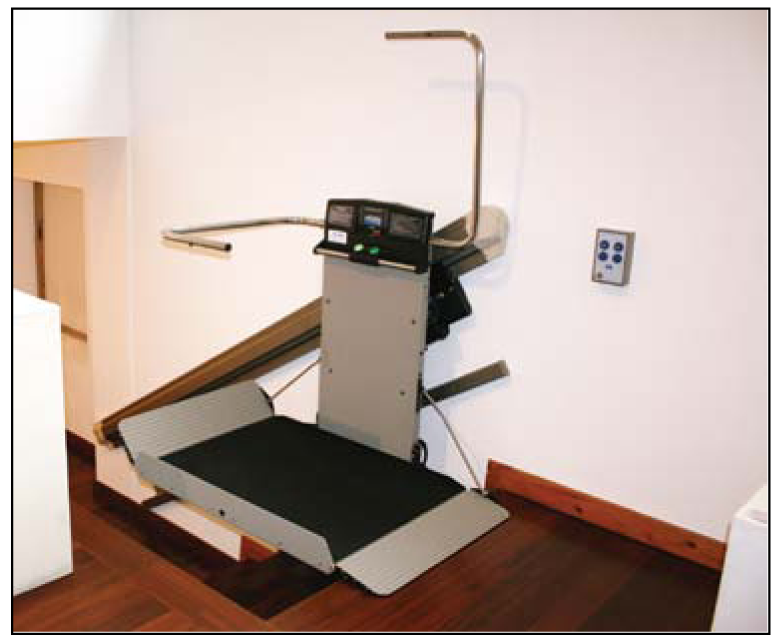 The X3 is a simple and robust inclined platform lift from Garaventa Lift. Featuring a 550 lb. load capacity, battery operation and wireless call stations, the X3 is fast and easy to install. The X3 provides excellent value: Garaventa Lift reliability and safety combined with innovative technology. For commercial applications, the X3 will feature larger batteries with more capacity, large ADA-compliant platform, and powered fold and unfold functions.